Since time immemorial, humans have buried their deceased loved ones in graves and tombs. Other civilizations in India and Japan have opted to cremate their deceased relatives. Today, however, these funeral practices are on their last stretch thanks to new burial alternatives taking the world by storm. Indeed, the forces of disruption favor no one, not even the dead. Alternative burial trends are emerging. For example, you can cremate a dead loved one and turn the ashes into the glass, a tree, a memorial garden or even better diamonds. That’s right. 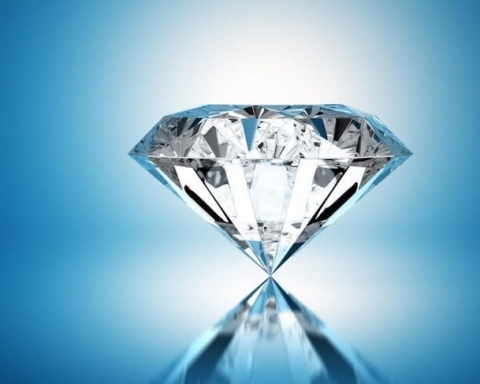 You can turn cremation ashes into diamonds. 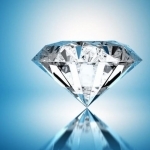 Cremation diamonds: How do you turn your beloved departed ones into stunning diamonds? To understand the process of turning ashes into diamonds, let’s first look at how diamonds are formed naturally. 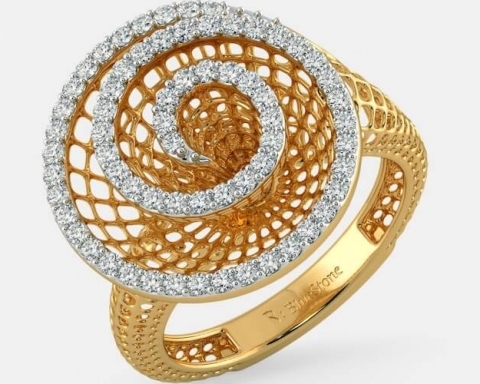 Diamonds are made from carbon atoms arranged in a rigid lattice. 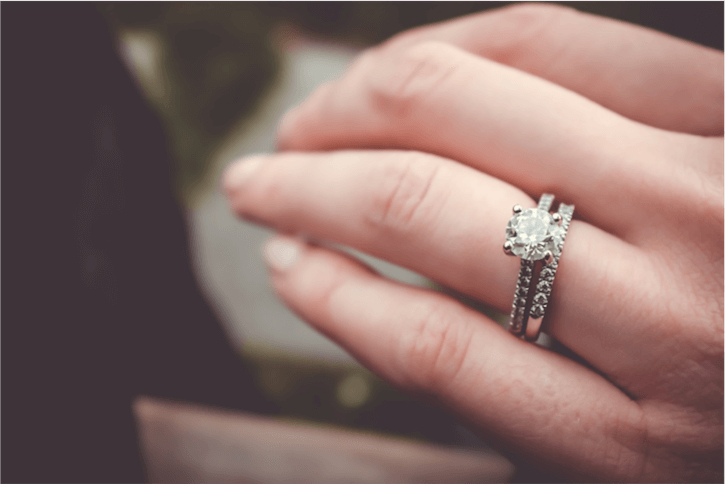 Geologists believe that most diamonds were formed over a billion years ago when carbon trapped deep in the earth’s mantle was heated to about 1,050 degrees Celsius and compressed at pressures of about 725,000 pounds per square inch. These diamonds were then transported to the earth’s surface by either deep-source volcanic eruptions or subduction zone movements onto the oceanic plate. 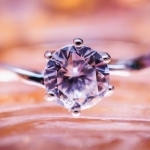 Cremation diamonds are created in a uniquely similar process using carbon from the human body (the body is 18 percent carbon). The process leverages state-of-the-art technology to recreate the high-pressure high-temperature underground environments that forge natural diamonds. Here’s how Lonite a Swiss memorial diamonds company with branches in Germany, England, Australia, and the United States, does it. The deceased’s family cremates their loved one’s body and sends the ashes to one of the company’s offices. These ashes undergo material examination and carbon analysis. 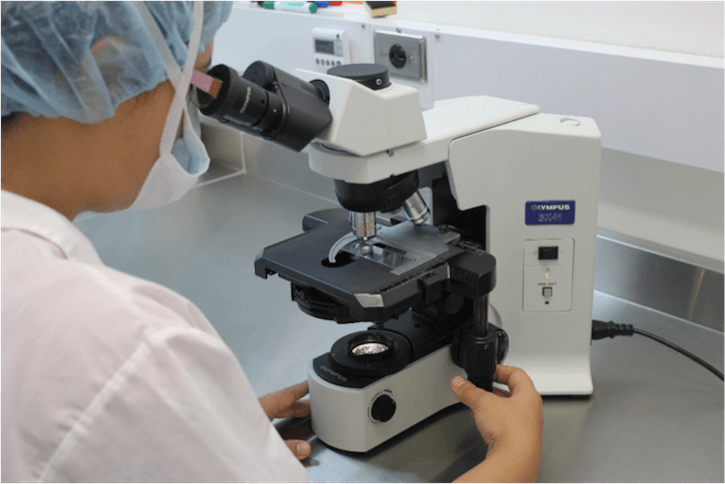 Unstable chemicals are removed on a nanoscale, and the remaining carbon elements are purified at 2,000 degrees Celsius in a vacuum environment. Afterward, the carbon is refined before being placed in a diamond-making machine for crystallization at 3,000K temperature and 60,000 bar pressure. Finally, the diamond is polished and authenticated. The entire process takes between three and nine months, depending on the size, cut and color of the diamond requested. 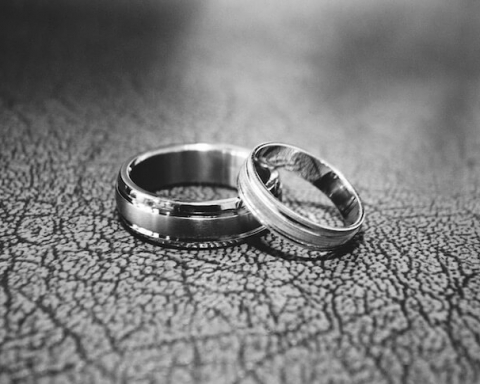 According to Lonite, there are several reasons families choose to turn cremated ashes into diamonds. Perhaps the most touching reason is for memorial remembrance; mother, husbands, and daughters get to wear their loved ones and receive comfort in knowing they will always be with them. The other compelling reason is to avoid the high costs of burials. Traditional burials are expensive. And the worst part is, the costs keep rising around the world. In cities like London, burial costs are rising faster than inflation. According to a 2017 study by independent funeral comparison service Funeralbooker, the average cost of burial (the plot plus digging) in the United Kingdom is $2,397. That’s 13 percent higher than the $2,112 cost for 2016. The most expensive burial spot in London is High Gate Cemetery with a total cost of $24,515. Things are not that different around the world. In the United States, data from the National Funeral Directors Association revealed that the average total cost of a funeral in the country was $7,181, inclusive of funeral service provider professional fees, grave opening and closing, and funeral transportation. When related costs such as the vault, funeral arrangement and miscellaneous costs such as newspaper obituaries were added, the cost shot to $11,000 on average. And that’s just the average. Classier funerals cost way more. In other cities such as Toronto and Tokyo, funeral costs range between $5,000 and $15,000. Further complicating the problem is the unavailability of burial space in major cities such as London which is projected to run out of burial space in the next 20 years. The problem is much more severe in countries with large populations as is the case in Asia. 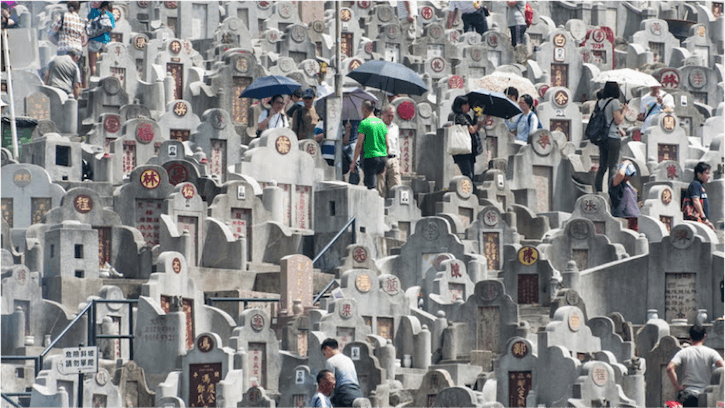 Many cemeteries in China, Japan, Hong Kong, India, Macau, and Taiwan are incredibly crowded, and private graves can cost as high as $30,000, out of reach for the majority of people. Even in Singapore where cremation is the norm, families have a difficult time finding space to store urns. For many of these families, cremating their loved ones and turning their ashes into diamonds is a far more affordable alternative. Cremation diamond costs vary between $1,700 and $17,200 depending on the time and expertise required to create the diamond. Turning ashes into diamonds also take out burial and urn storage costs. 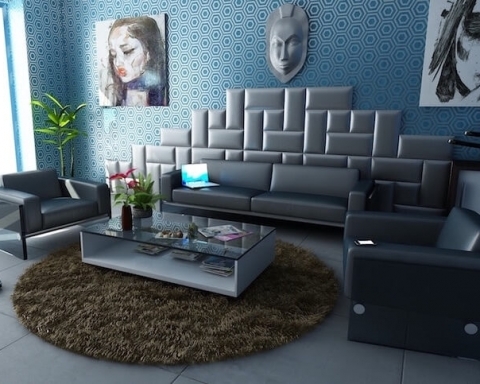 The families can keep their loved ones close to them wherever they are. Just like natural diamonds, diamonds from ashes are certified and graded to ensure authentication. For example, Lonite memorial diamonds are certified and re-verified by worldwide institutes such as GIA. Established in 1931, GIA is the world’s foremost authority on diamonds and gems. It is a non-profit that provides knowledge and standards verification of diamonds. 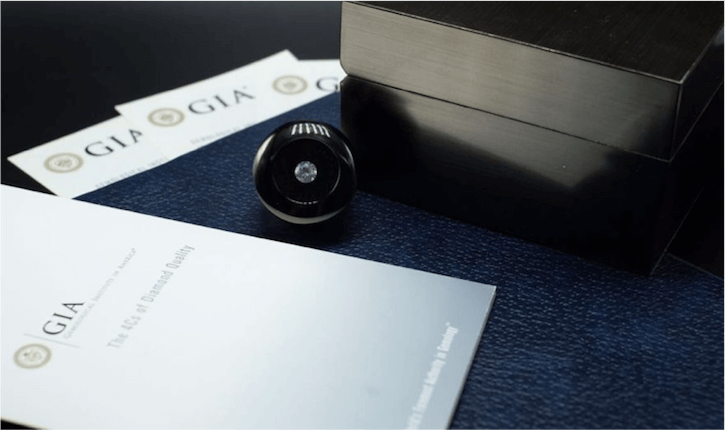 A GIA certificate conclusively evidences a diamond’s origin and material analysis standards. As human life has an end, so do traditional burial methods. High funeral costs and lack of burial space only quicken this end. 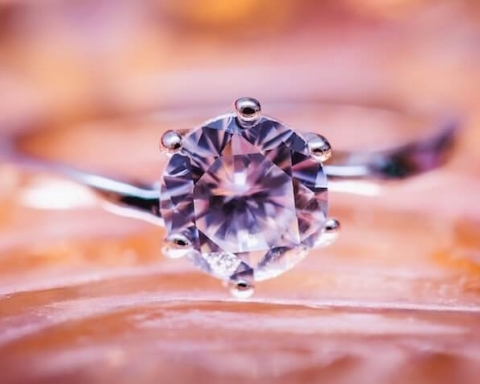 Alternative burial methods are the future, and despite the options available, cremation diamonds will undoubtedly remain a fine cut above the rest.